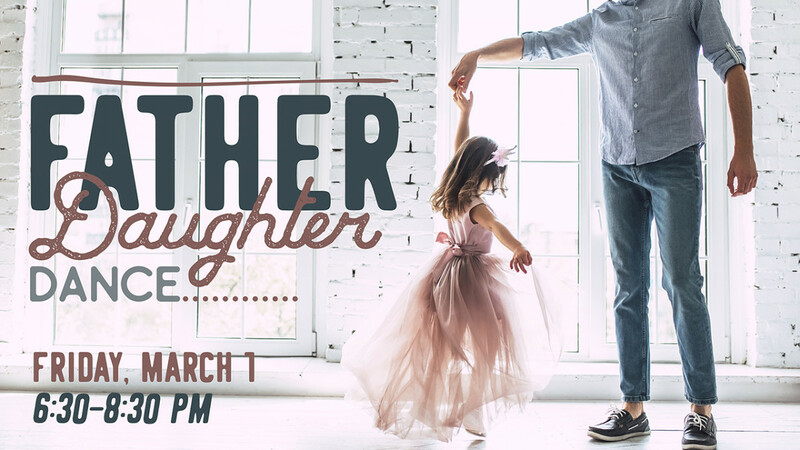 It’s time to get your suits out, polish your shoes, and invite your daughters out for a date! Treat them to dinner out, then join us back at Trinity for a fun night of dancing. Don't miss this time to let your daughter know how special she is to you. Don’t miss this beautiful occasion as we celebrate before the Lord our wonderful daughters. Dance held in the Worship Center. Dads may bring more than one daughter. Grand-dads, uncles, etc. may serve as “Dads” for the evening. Appropriate for girls starting at age 4. $25 per couple/family. Invite a guest and cost for both families is $40.